Malcolm Turnbull. Picture by Sean Davey. MALCOLM Turnbull is facing a push to be kicked out of the Liberal Party after New South Wales members passed a motion for his expulsion. 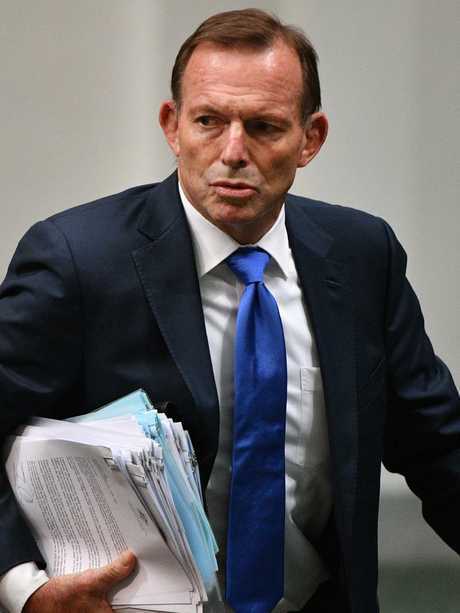 The Australian reports the Roseville branch of the Liberal Party moved a motion last night to expel the former prime minister, which passed 16 votes to two. The motion will now go before the party's Federal Electorate Conference, which includes all branches within the seat of Bradfield. If successful there, it would then go before the party's state council. They also cited Mr Turnbull ousting Tony Abbott, former Opposition Leader Breandan Nelson and former Wentworth MP Peter King during his political career as a reason to boot the former prime minister from the party. Mr Turnbull, despite stepping down from his seat, is still a member of the Liberal Party. It comes after Mr Turnbull threw his support behind a campaign to dethrone Mr Abbott from his Warringah seat. 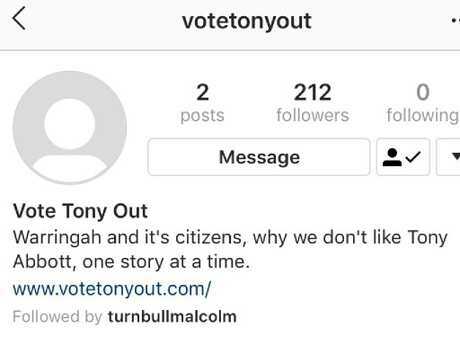 The Vote Tony Out Instagram page is followed by Mr Turnbull and both his wife Lucy and son Alex. He was also absent during the by-election in his former seat of Wentworth which Liberal Party candidate David Sharma lost in a tight race with Independent candidate Kerryn Phelps, forcing the government to lose its majority. 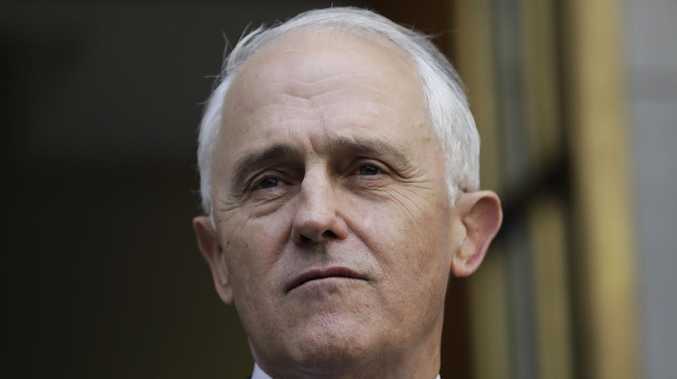 Mr Turnbull has been outspoken against the conservative MPs who plotted his downfall and refereed to both Mr Abbott and Kevin Rudd as "miserable ghosts" in New York after his ousting. 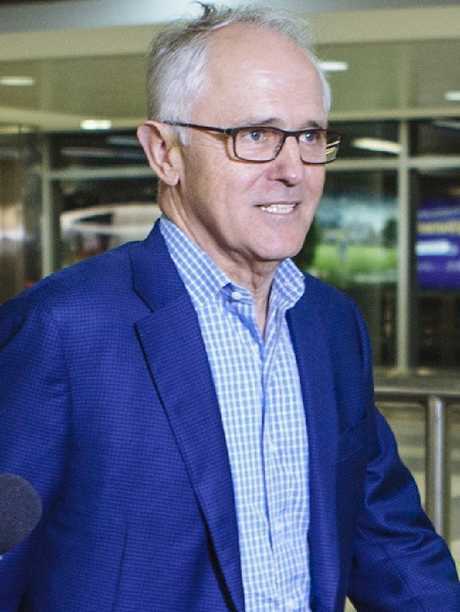 Mr Turnbull currently remains a member of the Liberal Party despite having quit politics in August after he was rolled as Prime Minister in a leadership spill. He was the Liberal Party's biggest political donor ahead of the 2016 election, personally contributing $1.75 million of his own money to the campaign. 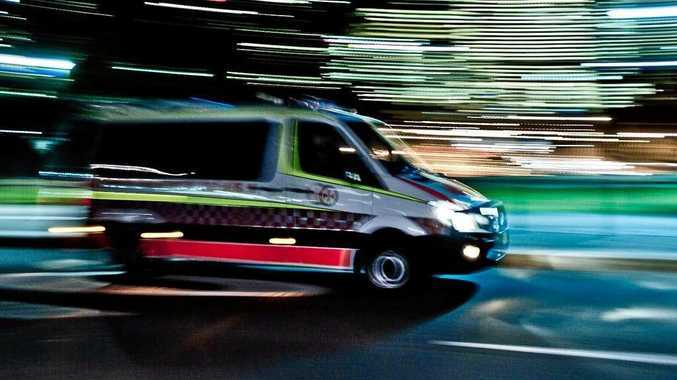 The Roseville branch of the Liberal Party has previously hosted conservative MPs for speaking functions, including Mr Abbott, Jim Molan and Andrew Hastie. In October, it hosted an event titled 'Is the Federal Coalition Government Worth Saving? '.